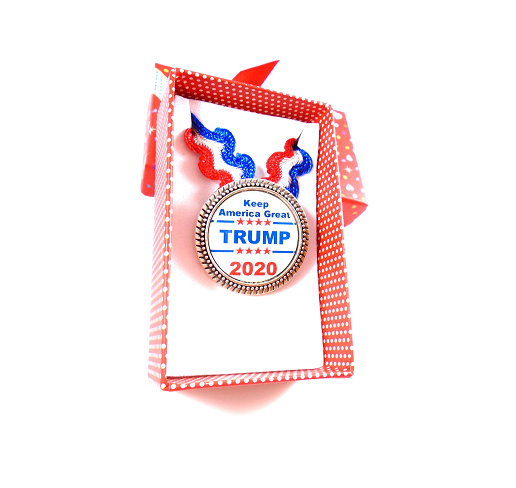 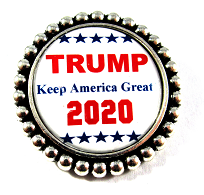 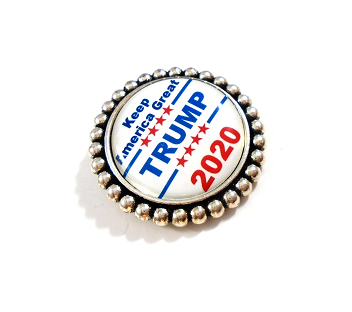 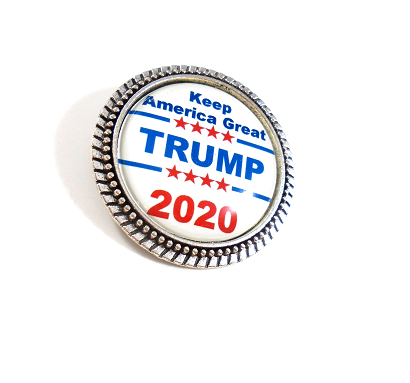 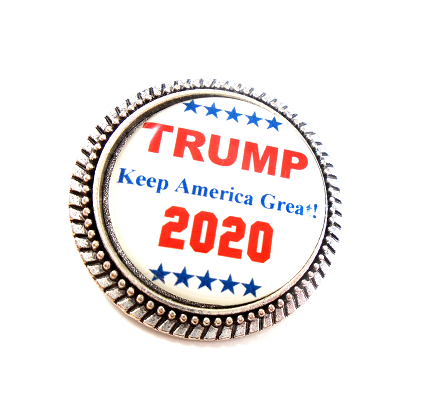 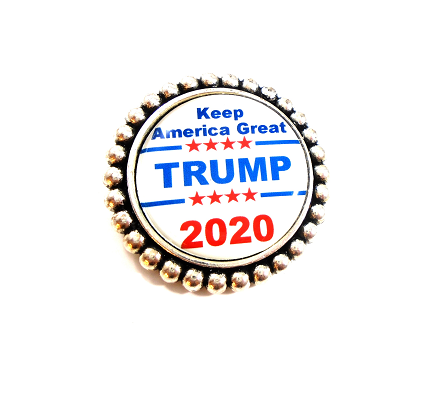 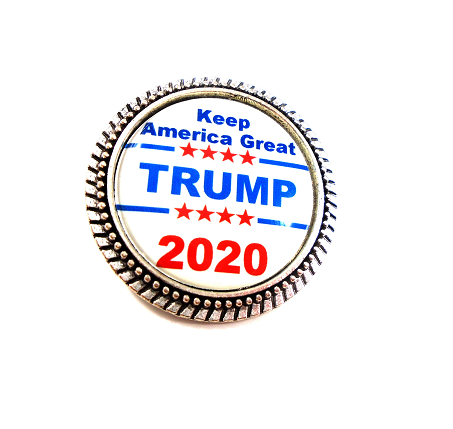 Show your pride of America by honoring our President Trump - 'Keep America Great' 2020 Pin or TRUMP Train Pin ! 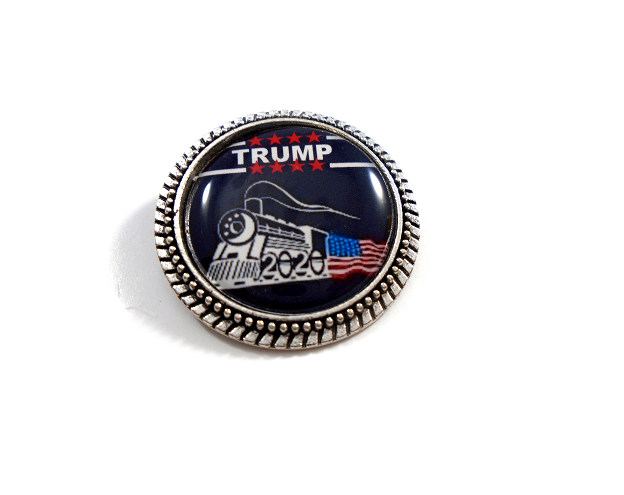 You may choose from the LARGE Bubble Trim or the THIN Bubble Trim Pin Styles. 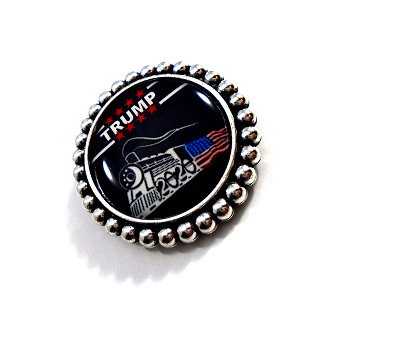 Your handmade personalized Pin is 1" in Diameter.